After a bombardment of Facebook posts about a certain "Plague" this track found its way into my music library. Could the drought of Zim hip-Hop releases have been ended by a plague? 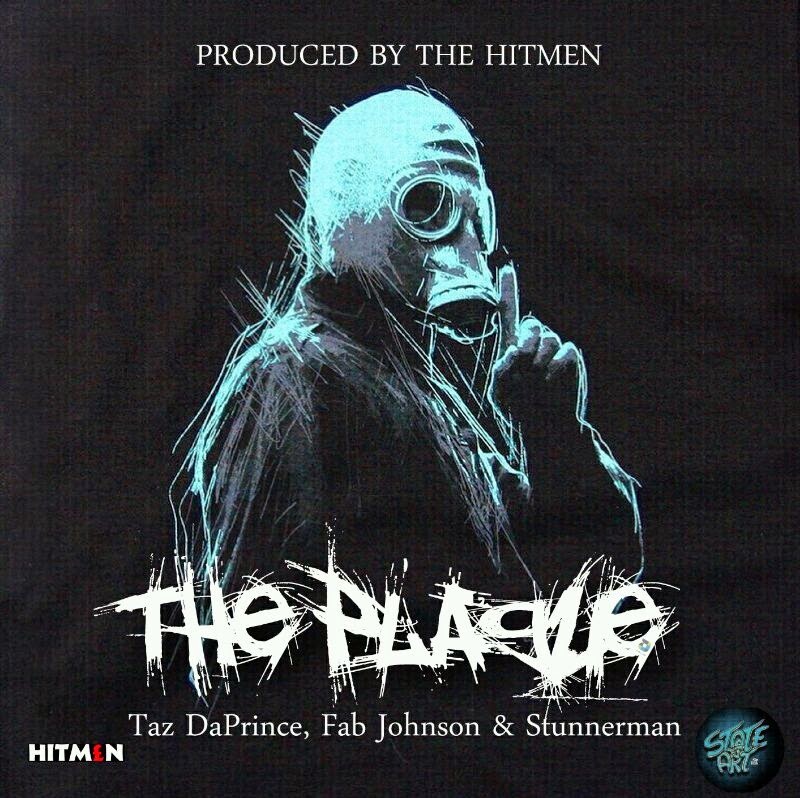 Ladies and gentlemen introducing State of Art, made up of Taz Da Prince, Fab Johnson & Stunnerman (no relation to Stunner) under the production of a team called The Hitmen led by Rayo.You may have heard their production previously on Drop Some More, Black Orchestra and Check Me Out. Dope production on here (watch out for The Hitmen this year), nice verses, Taz on first, then Fab and lastly Stunnerman. I was a bit concerned about Stunnerman's delivery as he sounded not as confident as his counterparts. I hope he improves on that in the future. So after listening to the track it appears they are claiming that there are fake elements in the music industry and they're going to keep spreading their music like a plague. I look forward to hear more from these guys and hope they survive the in-house squabbling that is the common cause of most group breakups. Every journey begins with a single step and State of Art has taken that step by bringing their music to the forefront rather than just be known as a "grapevine" rap group. I wish them all the best. Last time I checked on them Taz was working on his EP Braveheart, so look out for that. A SOA project seems to be in the works as well. I'll keep you updated as I get more info. "Zim Hip-Hop iye yakunakidza manje"